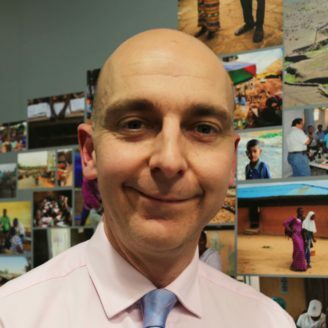 Fergus has over two decades of experience delivering humanitarian and development programmes around the world, most recently as Executive Director of Global Programmes at Save the Children. In this role he led innovative, evidence-based programmes responding to the needs of over 20 million children across 60 countries spanning the humanitarian to development spectrum. When not at work, Fergus’ time is dedicated to his family and his football team, Manchester United. Fergus is passionate about transforming the lives of millions of people and leading Crown Agents on the next stage of its journey as a trusted global development partner.